How to ensure that national Long-Term Climate Strategies become ambitious and implementable roadmaps? What is the best way to integrate long-term strategies with short-term policies? 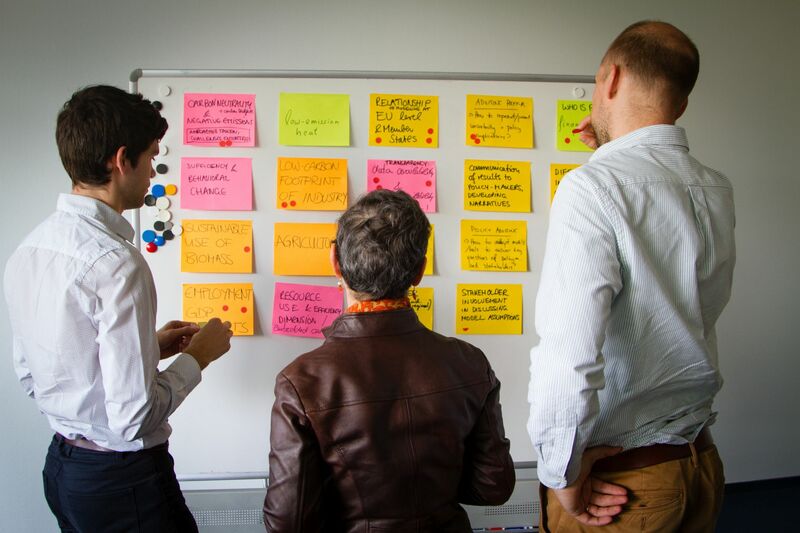 After the first successful event in Berlin, we continue the discussion with policy-makers, research organisations, climate governance experts, modellers and scenario builders from across Europe. The Policy-Maker Platform will focus on the experiences and challenges faced by governmental representatives. The topics discussed at the upcoming workshop will include the relationship between national and EU long-term strategies, the relationship between 2030 NECPs and the 2050 climate strategies, communication between policymakers and modellers, and best practice for stakeholder involvement in the 2050 planning processes. The Technical Dialogue will provide space to exchange knowledge on development of decarbonisation scenarios, analytical approaches and results. The key topics are the relationship between EU and Member States modelling, transparency, and results communication. The two-day invitation-only event is due to take place in Warsaw, on 9-10 October 2018.